NINJIO offer content first security awareness training. Organizations looking for the most high quality and engaging security awareness training materials. Corporate enterprises looking for granular reporting and customizable training content and materials. 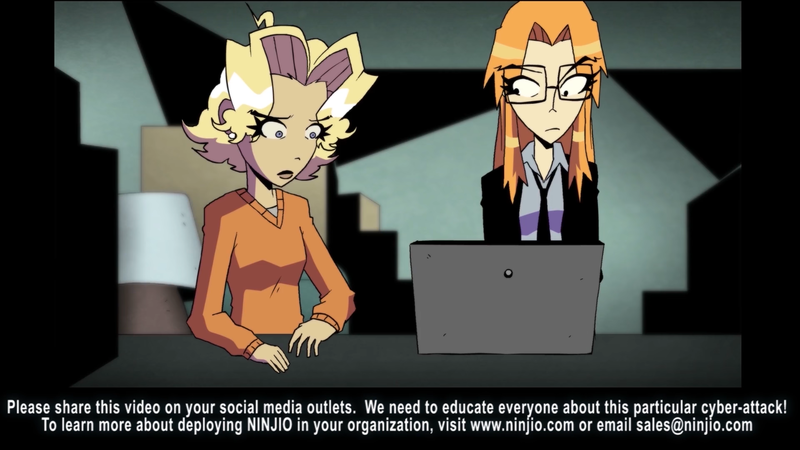 Ninjio are a security awareness vendor which puts content first. They provide story based security awareness training as animated episodes. They aim to make security awareness training as engaging as possible, so that employees enjoy and take on board the materials. This will help to improve the overall security awareness o a business. They also offer simulated phishing campaigns through third party partners, and a range of analytics and metrics. Ninjio have recently partnered with IronScales to offer technical security awareness training alongside security awareness training. NINJIO offers a strong platform for providing employees with highly engaging and memorable awareness training materials. 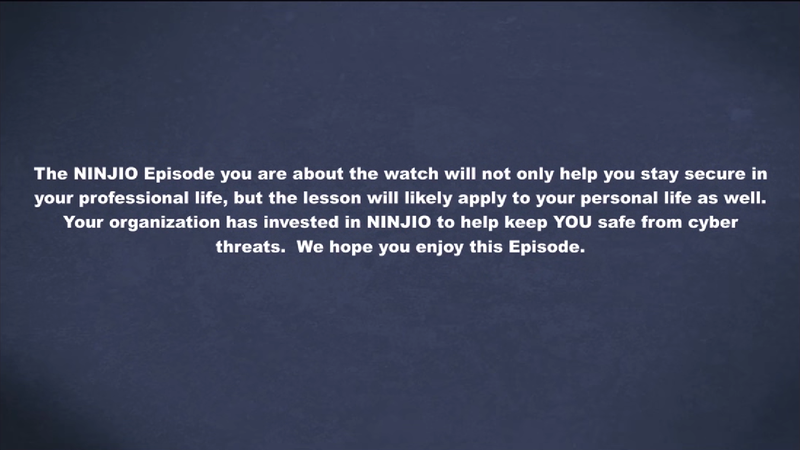 NINJIO has been unique in it’s security awareness training approach, prioritising content before anything else. 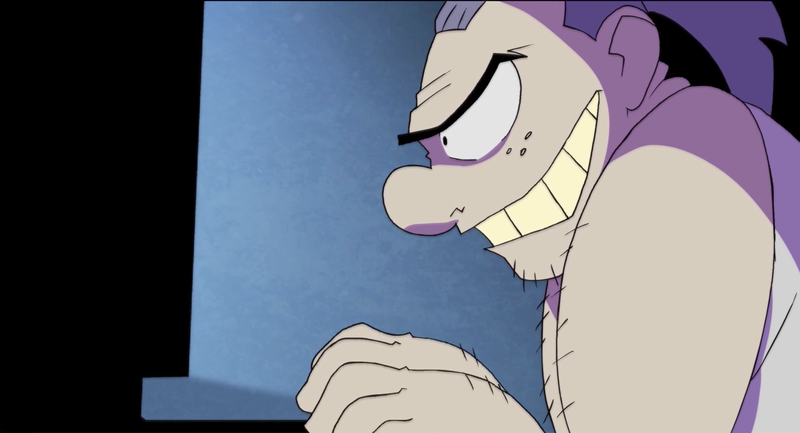 The animation is Hollywood quality, with some high profile actors and screenwriters making security training something that employees may actually want to undergo. Alongside animated video, NINJIO do publish blogs and some other materials if employees want to read more about certain topics. NINJIO offer security awareness testing in the form of phishing simulations, but this comes through third party solutions. 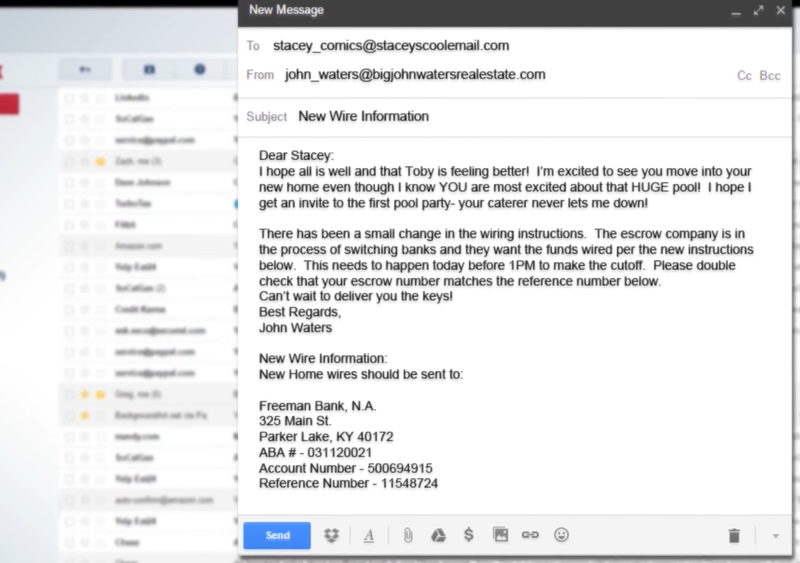 They have also partnered with security platforms such as Ironscales, who offer phishing protection within the email inbox. NINJIO offer a range of admin features, but these are not as advanced as the reporting and analytics offered by some other products in this category. NINJIO however, has excelled at high quality and engaging content. This is arguably the most important factor in security awareness training, as it is likely to make more people aware of security issues. 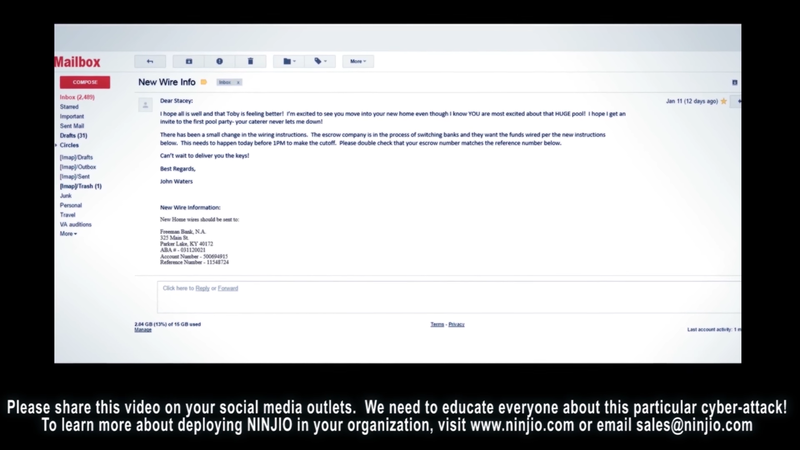 IF you are looking for the most captivating security awareness training materials to help employees become more security aware, NINJIO is a good option.